SDONA wishes to honor K9 Partners of our members who have given their all to serve their communities. ​They may have left this earth, but they live on forever in our hearts and memories. K9 Chief was owned and handled by Joan Brehm. 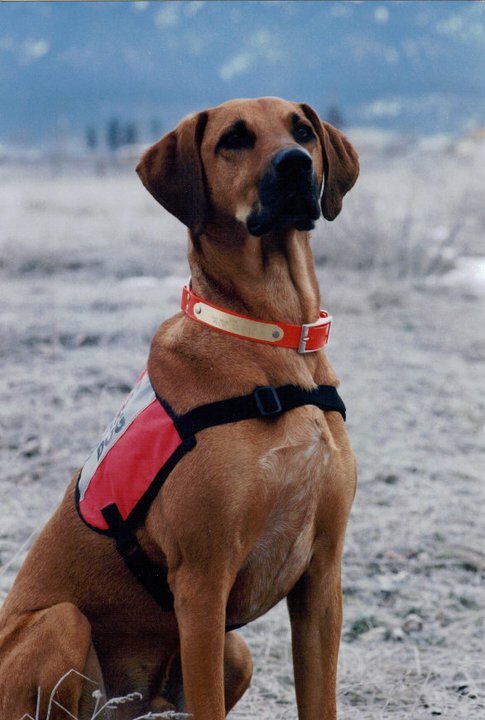 Joan began training Chief, her first search dog, in 1998 while living in Missoula, Montana. Chief was a Redbone Coonhound/Lab mix who was rescued from a shelter as a puppy. He was trained and certified in area search, avalanche and cadaver (both land and water). Over his 12.5 year career Chief served with multiple agencies, including Missoula County Sheiff Search and Rescue, Missoula, MT (1998-2000); Clarkfork-Bitterroot Search Dogs, Missoula, MT (1998-2000); Weber County Sheriff Search and Rescue, Ogden, UT (2000-2002) and Illinois Search Dogs (2003-2010). Chief helped countless families over his career with the location or recovery of their loved ones. Due in large part to working with Chief, Joan continues to train and deploy search dogs today and is now working to train and certify her fourth K9 partner. 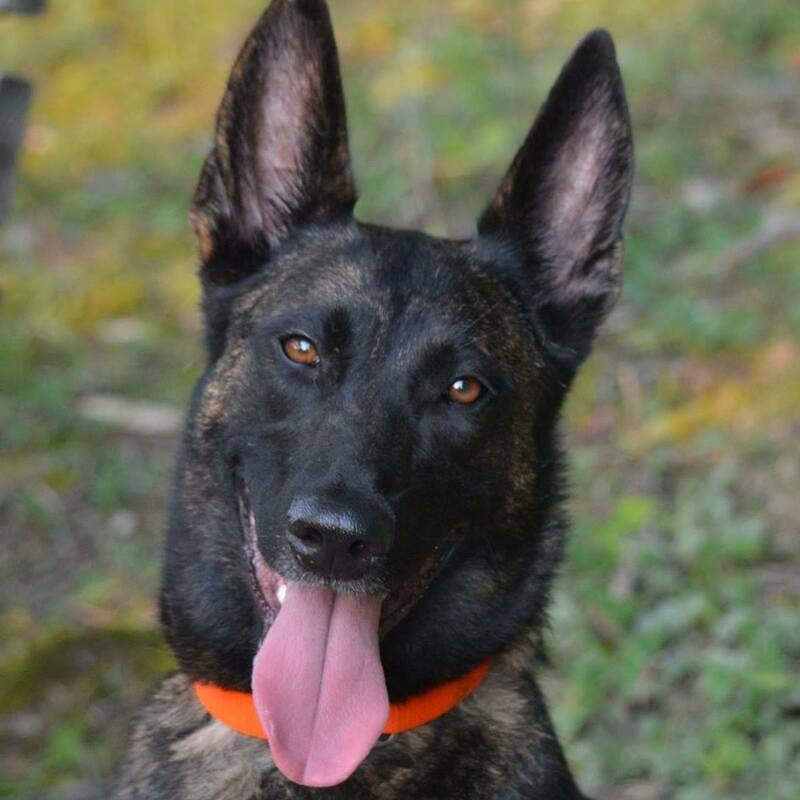 K9 Halo was first owned by Lynn Packard but when it was clear she was not suited for FEMA disaster work she was donated to Junior Handler Erika Nergard. With Erika, she served as both a Safety Dog for the McLean County Emergency Management Agency and Erika's accomplished partner in several 4-H dog show venues. Halo left this earth far too soon due to a tragic accident and she is deeply missed by many.